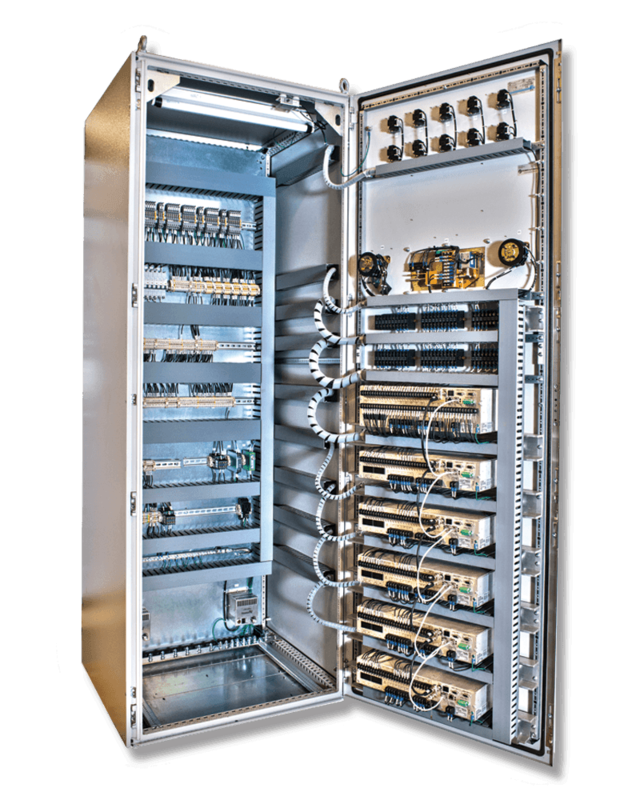 This blog will bring you the latest industry news in electrical control panels, helpful Engineering tips, and more. The operational difference between stepper and servo motors seem to be thinning out with the advancement of motor control and construction. Typically, in theory, a servo motor provides the user with an infinitely small fraction of rotational degree while a stepper motor’s operation is limited by the number of stator windings. Practically, however, things are different. A servo motor is part of a servo system, consisting of a drive, a feedback device, and the motor itself. The drive takes the AC power as input and rectifies it to DC voltage. 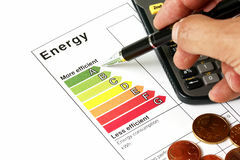 If required, a simple rectified can function instead of a full-fledged drive as well, controlled by external circuitry. Such a system relies on external devices to perform all motor-control functions, e.g. acceleration, PID tuning, speed, etc. Another option is the use of intelligent drives that allow motion profiles to be shared, fault conditions to be detected, along with a digital interface. The feedback device may be just an absolute encoder or resolver, outputting a pattern of electrical signals that correspond with the servo motor’s position. The angular position is read based on slots in a metal disk. A resolver is simply a rotary transformer that changes the measurement of current through two stator windings, with the only moving part being the rotor. Compared to an encoder, a resolver is much more robust. A servo motor may be designed for AC or DC operation. As such, it must be paired properly with the drive, which then supplies the correct polarity and rating. AC style motors are preferred for constant speed applications and require less maintenance as due to the non-existence of brushes, wear and tear is minimal. Furthermore, they can reach a much higher RPM compared to DC style motors. In retrospect, DC style motors are preferred in variable-speed applications and have simpler control system. Stepper motors also require drives for controlling motion. Just like servo systems, stepper systems can be made up of simple pulse generators or of independent intelligent drives. Several stepper systems run in open-loop mode with no direct feedback to the control system. This is plausible as long as the load is constant, e.g. conveyor line divertors, and the motor is sized correctly. However, if the load is dynamic and positioning varies with the passage of time, a feedback device needs to be added to the motor shaft. Stepper drives can be as simple or complex as you want them to be. 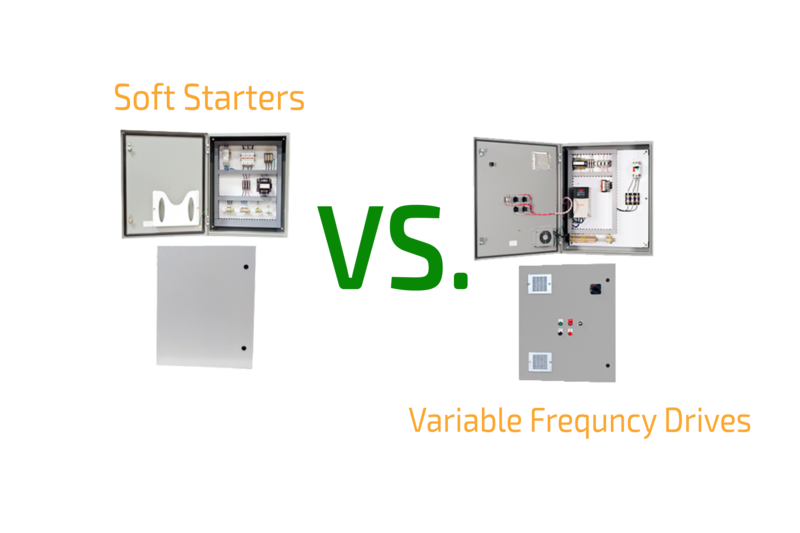 They are usually powered with 24VDC source; however, other options are available. Using an intelligent drive system can greatly reduce the control complexities. Stepper motors allow production of high torque at low speeds, but if the speed is too low, excessive vibrations may occur as a result. To avoid this, the motor should be selected carefully. Same goes for operation at high speeds; if the speed is greater than 1000rpm, stepper motors can lose their performance. 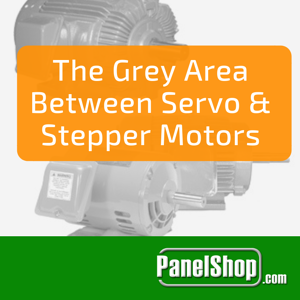 Servo systems have an almost three times inflated price tag compared to stepper systems. The decision making must therefore not be made with haste. If the load is to remain relatively constant and the operational speed falls within a range, then stepper systems should be considered. The manufacturer’s technical support literature is the best place to start when designing motion systems. If you have a support contract with an SI, you can also engage their personnel into brainstorming sessions to ensure the most cost-effective decision is taken. 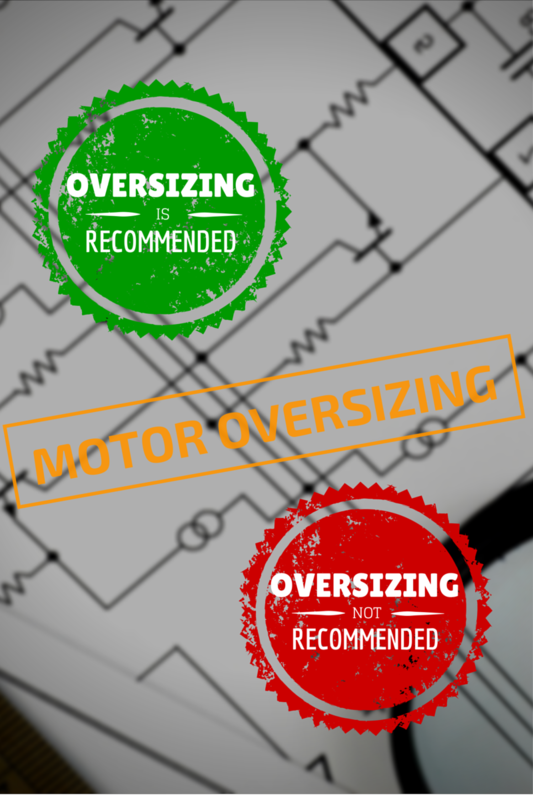 Motor Oversizing: Does it do more harm than good?